The YES Recognition Event took place on March 16th. Volunteers that served 25 or more hours in 2018, were honored for their service. If you were not able to attend the reception, you may pick up your certificate in the YES office, during business hours. 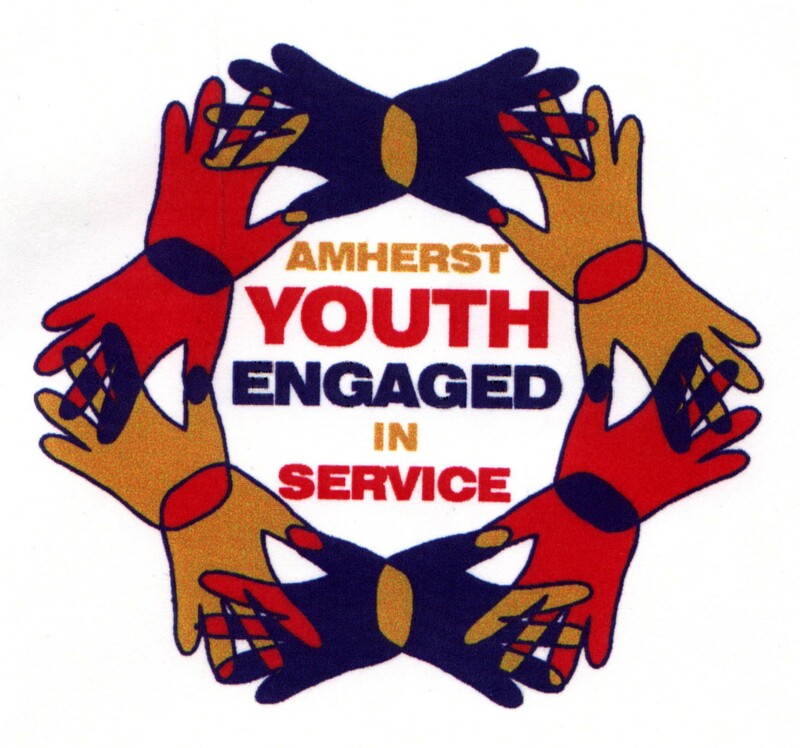 Amherst YES is a volunteer program for youth between the ages of 12-20. Volunteers are given supervised opportunities throughout the community. 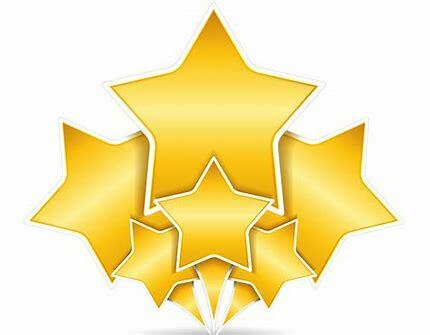 We help at events serving the elderly, children, community, low income populations, and persons with a disability. All events are supervised by YES staff. We keep a record of volunteers’ hours, and provide confirmation of hours for school or references. To become a member, kindly click on the Register Now button and fill out the application. Once your application is processed, new members are required to attend an orientation prior to volunteering. Orientations are held once per month. Winterfest was a success! Thank you to our wonderful volunteers for helping with games, crafts, face painting, and food. A special thanks to Seth Altman and Alexander Liu for braving the cold, for the outdoor games. If school or after school activities are closed due to inclement weather, our events will be canceled. In addition, if there is a driving ban, our events are canceled.